A 31-year-old woman has been hospitalised after being stabbed in Bangor yesterday evening. POLICE IN BANGOR are appealing for witnesses after a 31-year-old woman was stabbed in the Ballynoe Gardens area of the town yesterday evening. 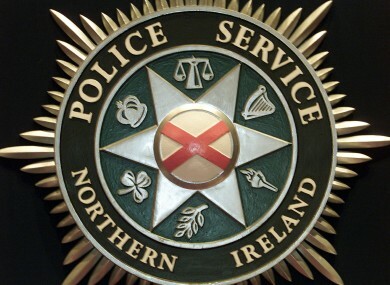 The PSNI say the incident occurred at around 6.45pm on Saturday 11 August. The victim was taken to a nearby hospital after the attack, where her condition has been described as no longer life-threatening. Police are appealing for anyone who was in this area around this time and who may have witnessed the incident to contact them on 0845 600 8000. Alternatively contact Crimestoppers anonymously on 0800 555 111. Email “Police appeal for witnesses to stabbing of woman in Co Down ”. Feedback on “Police appeal for witnesses to stabbing of woman in Co Down ”.